to help you reduce cost and manage risks in the entire supply chain. the Proof of Concept Centre, we will make it happen! Our focus: Meeting your packaging needs while reducing cost and managing risks in the entire supply chain. 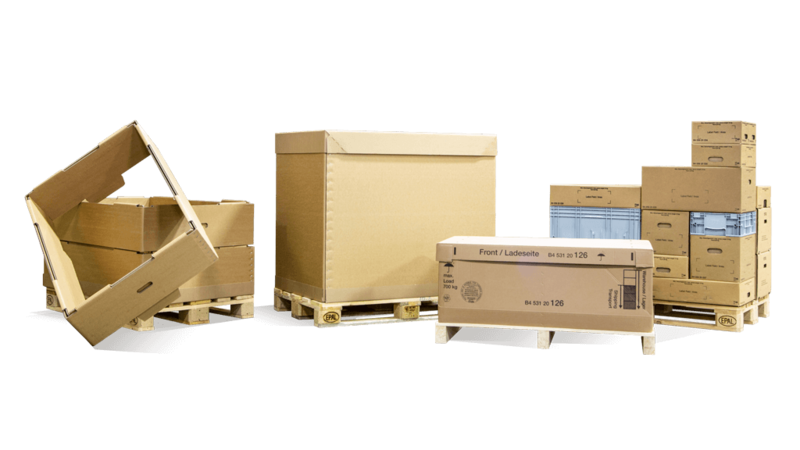 Discover our high-performance industrial packaging solutions, they are reliable, secure and made-to-measure. Thanks to our range of machinery, we can offer single-material or multi-material large-format packaging, from small to very large series. We are specialised in heavy-duty packaging for a variety of sectors from automotive to plastics and food. Our team of industrial designers help develop innovative packing solution to reduce cost and manage risks by preventing damage in our customers entire supply chain. At Tricor, we specialize in the development and production of Heavy Duty Semi Bulk Packaging Solutions driven by innovation. Our large load carriers (GLT) are suitable for heavy loads, while still saving space. The GLTs provide optimum protection of your highly-sensitive, large products. Our modular small load carriers (KLT) enable efficient space utilisation. The packaging is therefore delivered flat packed to save space and can be assembled without tools. The Quick Box offers a number of key benefits, including easy handling, warehouse cost optimisation and an assembly process thats twice as fast as for a large standard corrugated case. The Quick-frame packaging is the answer to the ever-growing demand for cost-effective transportation of various goods around the globe. Our proven packaging engineering methods rapidly identify solutions that will reduce cost and minimise risks. WE WARMLY WELCOME ALL VISITORS IN THE CUSTOMER CENTRE, IN OUR HEAD OFFICE IN BAD WÖRISHOFEN. Customised product solutions to meet your total supply chain requirements! Modern packaging is much more than a simple container for goods. 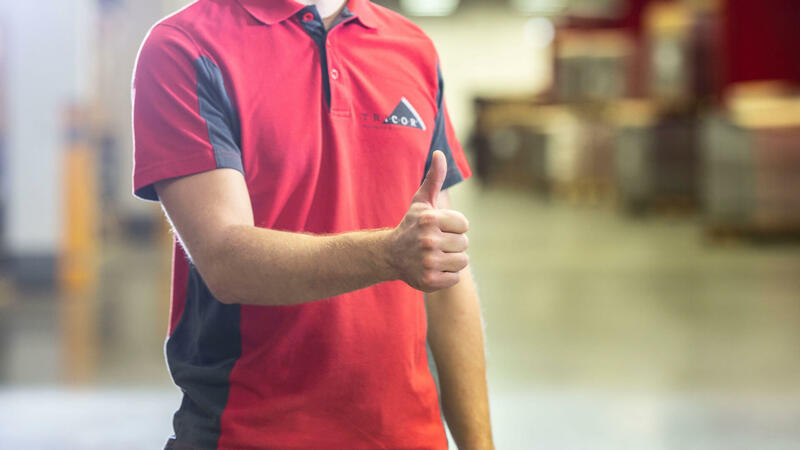 It needs to guard your products against a wide range of hazards: from potential damage done by forklift trucks an turbulence during flights to tropical temperatures and humidity. Do you have questions? Please make use of our contact form.